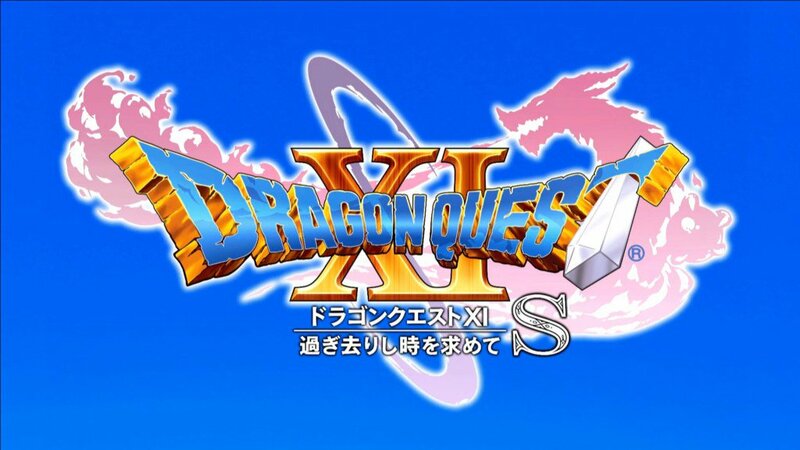 During their Dragon Quest Paradise News Station event at Tokyo Game Show 2018, Square Enix has announced the Switch version for Dragon Quest XI: Echoes of an Elusive Age is getting a bit of a make-over to its name. 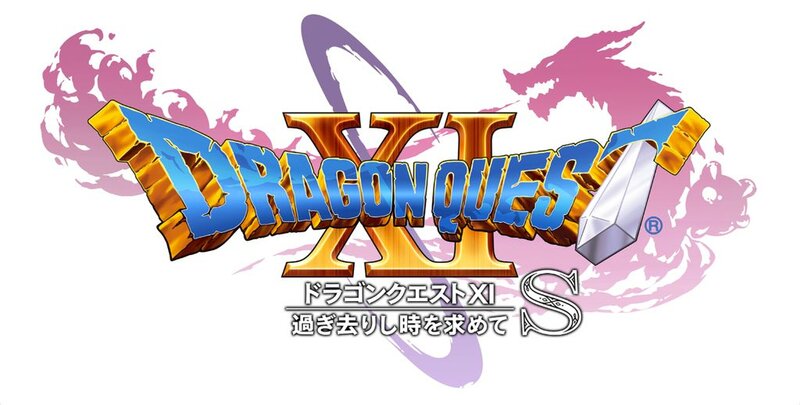 Now titled “Dragon Quest XI: Echoes of an Elusive Age S“, the “S” in the title represent the words “Switch”, “Special” and “Seiyuu” (Voice Actor), according to Dragon Quest series creator Yuji Horii. This could suggest that the game may receive Japanese voice-over work, to which the original Japanese version did not get. Though no release date was provided, Horii has stressed the Switch version still requires a bit more time in the oven before it’s ready to release. Dragon Quest XI: Echoes of an Elusive Age is now available worldwide for PlayStation 4 and PC, with a Nintendo 3DS version exclusively available in Japan. Check here to read our full review of the game. Posted in Dragon Quest XI, Tokyo Game Show 2018. I wonder if the delay was to recreate the exclusive content of the 3DS version to the Switch version. That would be really interesting and would set apart the Switch version from the PS4/Steam version. A hideoes logo, I am very glad that i have the PS4 version with the normal version.